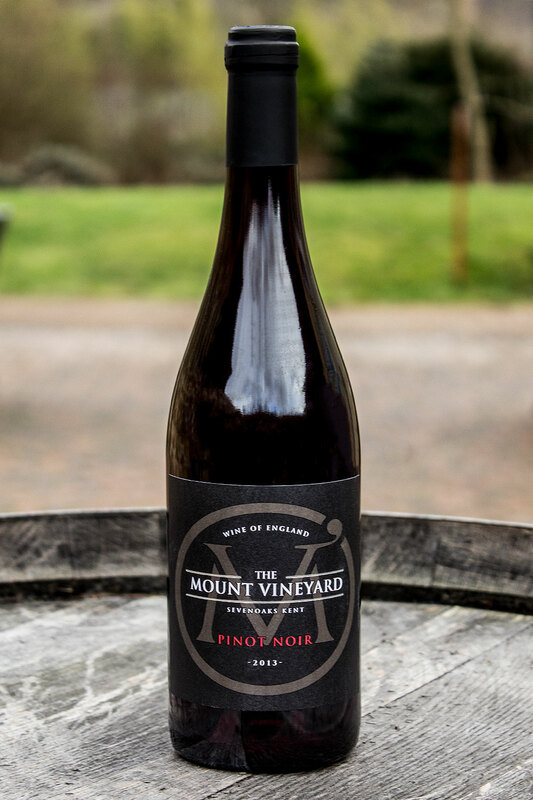 Following on from our recent Pinot Noir tasting, my first taste of The Mount Vineyard's White Pinot Noir, I was keen to visit to try more of their wines. A group of wine friends that I met through our weekly Twitter chat #ukwinehour were in London, and The Mount kindly agreed to host us for a lunchtime tasting. After meeting up at Shoreham Station we set off just down the road to the picturesque village, where The Mount proudly sits just up a short driveway off one of the main streets. The tasting room is open every Saturday and Sunday from 12-6pm, and visitors can drop in for wines by the glass (or bottle), cheese & charcuterie boards. Also available are beer, spirits and soft drinks, as well as the option to buy bottles from the cellar door to take away. 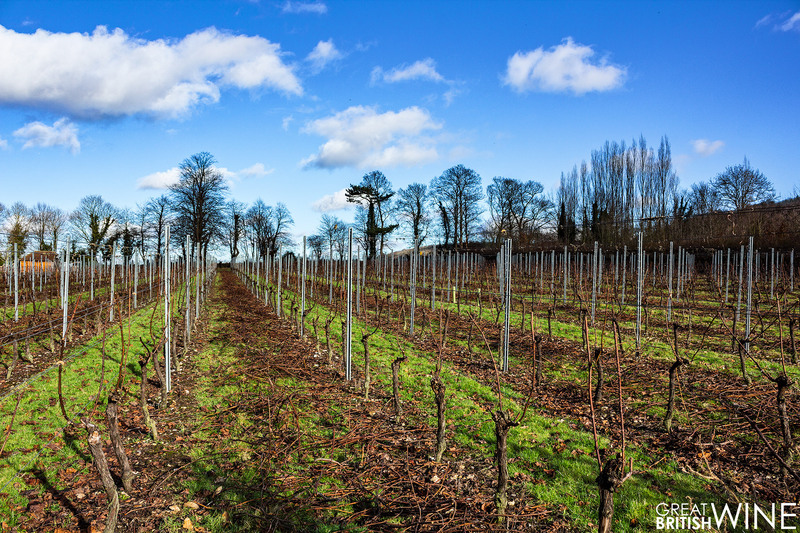 We arrive eagerly awaiting another English Wine experience – the threat of rain long since departed and now crystal clear blue skies hovered over a recently pruned vineyard. It was still rather cold, but we had a quick walk around to take a few photos. The first vines were planted at in 2004, and more in 2006, bringing the total amount of land under vine to 10 acres. Grape varieties grown are quite diverse, from the familiar names of Chardonnay, Pinot Noir and Bacchus to other popular English varieties Seyval Blanc, Siegerebbe, Phoenix and red grapes Rondo and Regent. 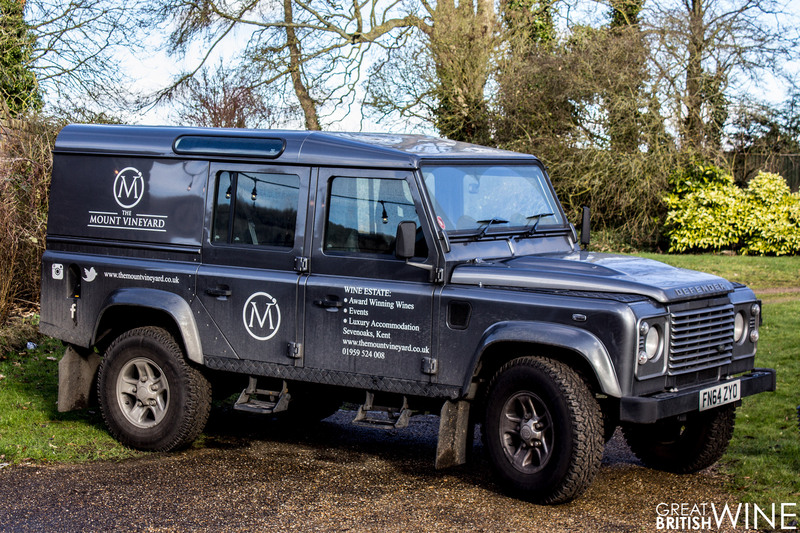 Next, we head to The Mount tasting room and meet with owner Simon Greenwood. 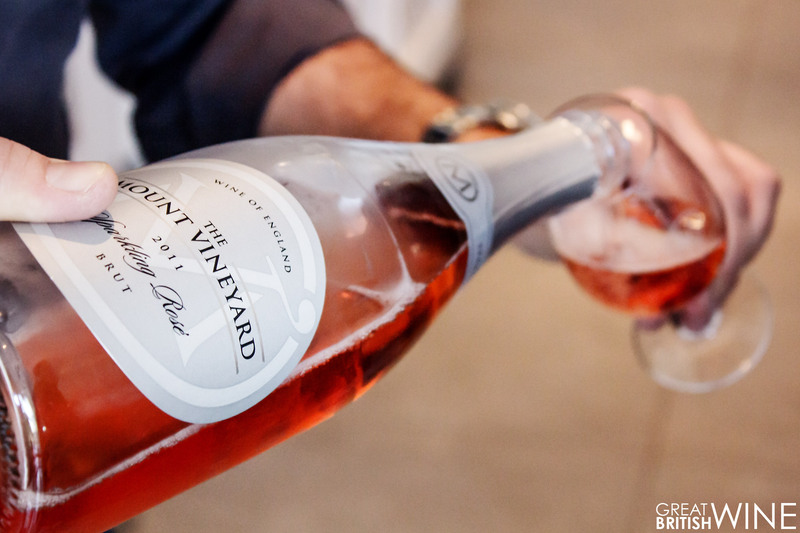 We sit down for a tasting of The Mount’s current range and a quick run through the history of the vineyard. The vineyard was originally planted by the previous owner, who saw through the first couple of vintages. 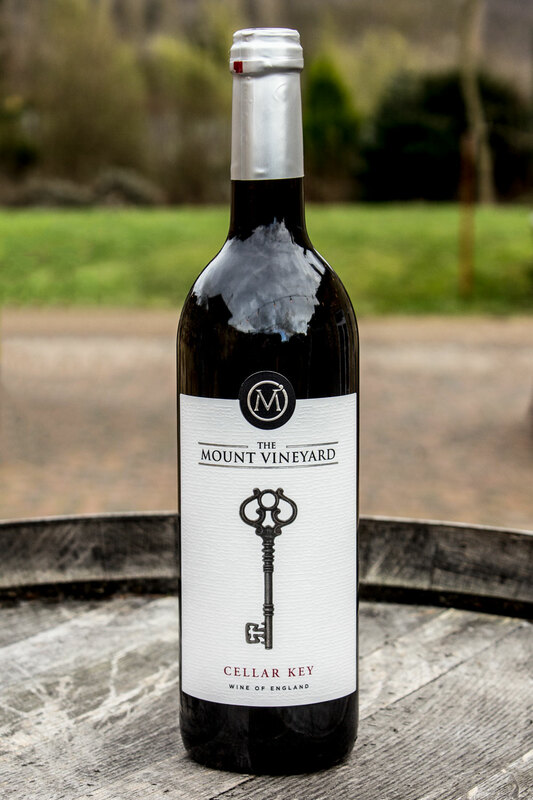 The first vintage, 2008, saw the release of the abtly named ‘Recession Red’. A tongue-in-cheek reference to the troubled austerity period, complete with a picture of Gordon Brown and political quips. 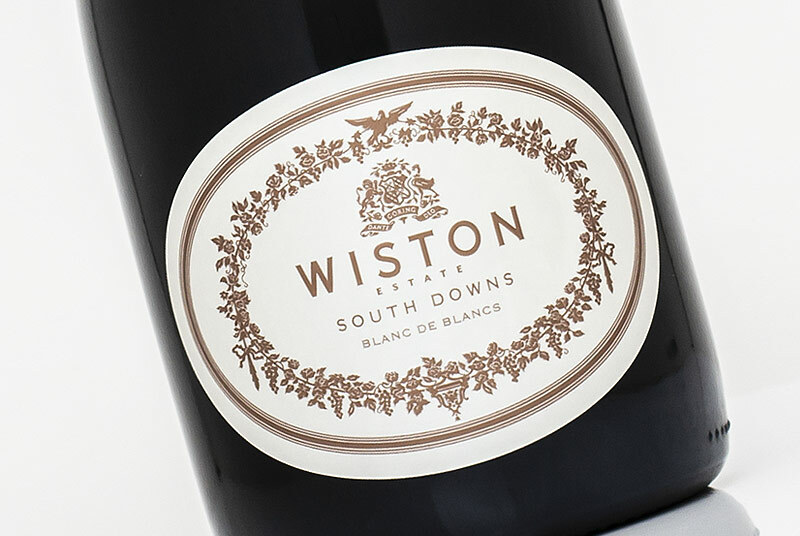 The following couple of vintages were superb in England, leading Simon and his (former) wife to purchase the vineyard in 2011. 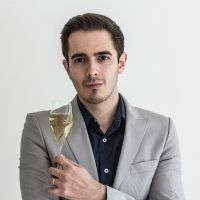 The project is a labour of love, though the disastrous vintage in 2012 and the not so great 2013 could have disheartened even the most determined. 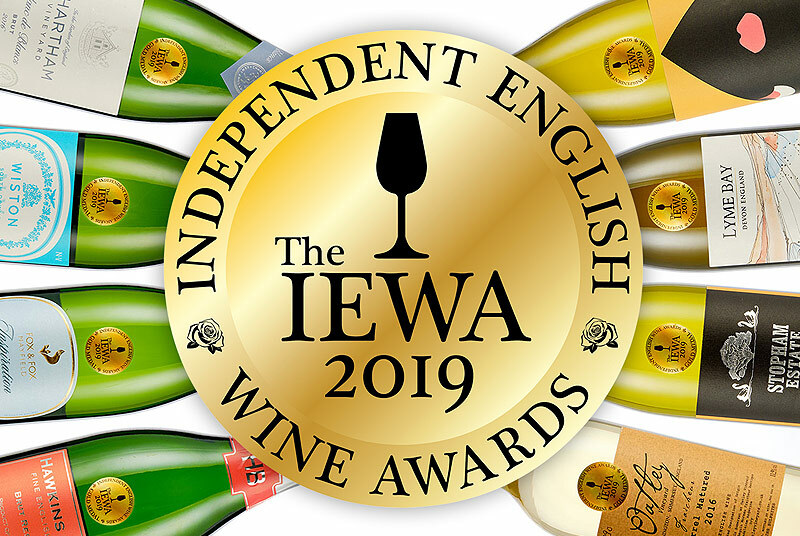 Fortunately, 2014 was phenomenal – and the wines produced from the 2013 harvest have gone on to receive IWSC and International Wine Challenge recognition and awards. There’s a strong sense of locality at the vineyard, as Simon explains the aim to sell the majority of the wine within a 20-mile radius. It seems to working; the tasting room was constantly busy in the couple of hours we spent there. 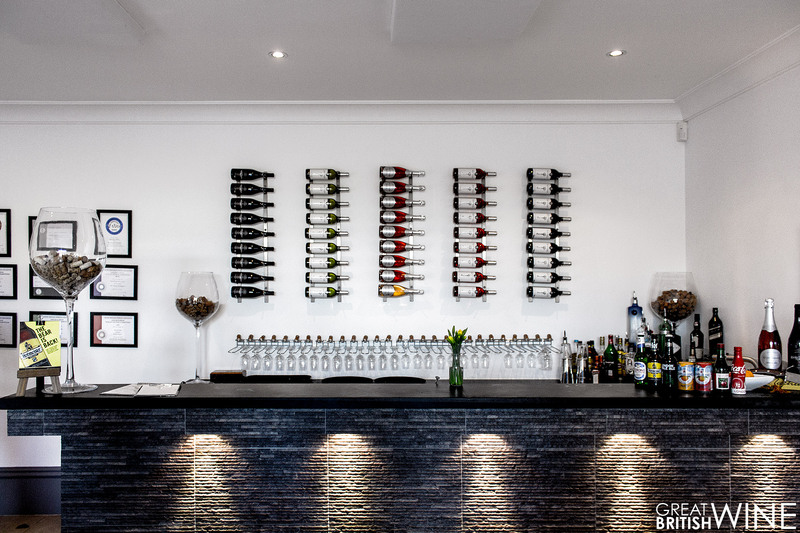 Group bookings, regulars returning to grab a few bottles to take away, or couples dropping in for a quick tasting – you name it, they were all there! 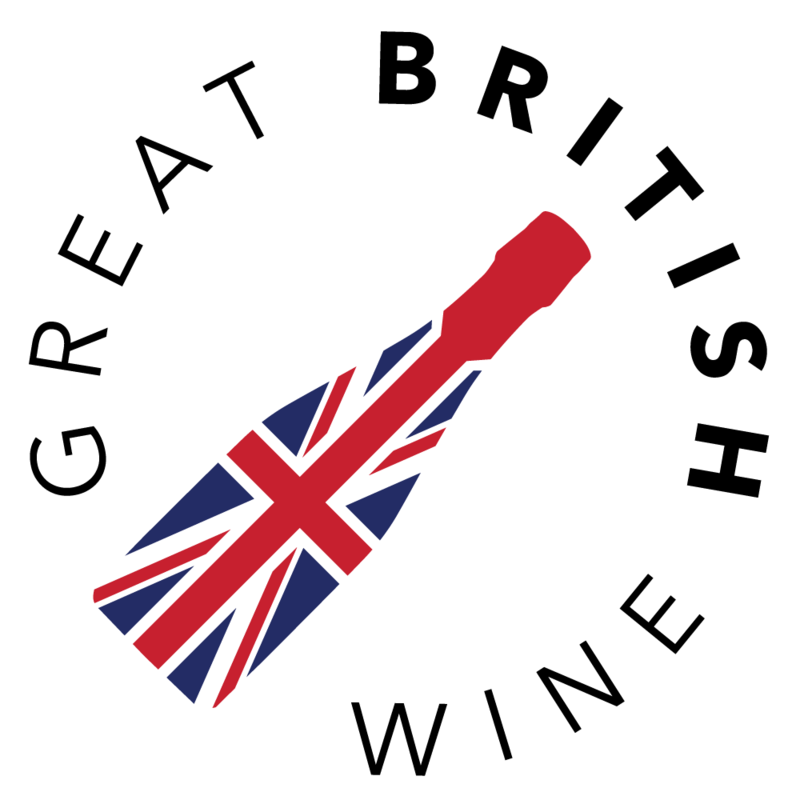 And why not, the wines are delightful, precise and distinctive examples of English winemaking. 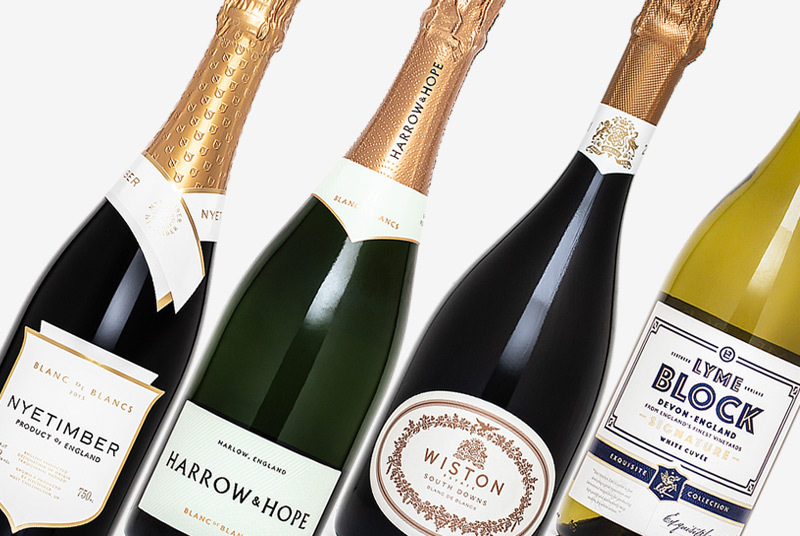 The range of wines truly has something for everyone – from the crowd-pleasing Sparkling Rosé and Flint Key, to two hugely contrasting interpretations of Pinot Noir (one red, one white). 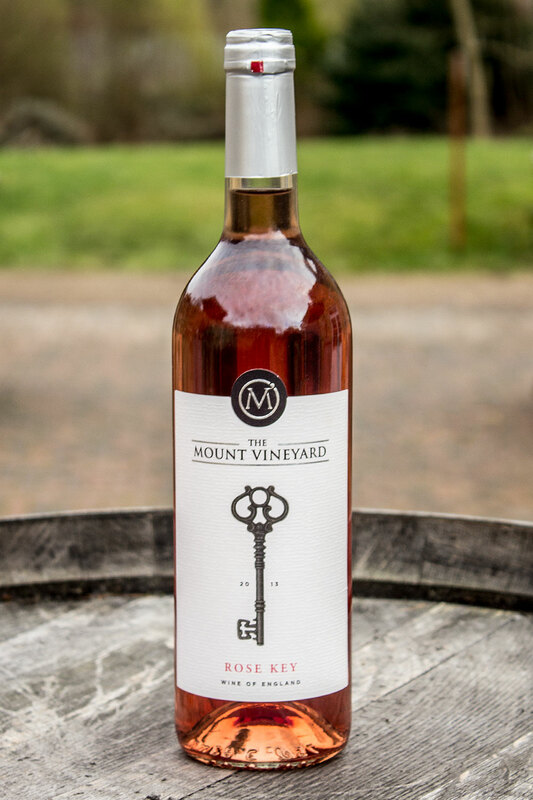 All of The Mount Vineyard’s wines are made in partnership with Litmus wines, with the grapes being transported to Dorking straight after picking. During our tasting we also ordered a couple of cheese and charcuterie platters, which were both generous in their size and a perfect accompaniment to both the wine and conversation. The wonderful Guest House located adjacent to both the vineyard and tasting room can also be hired out, the perfect venue for a relaxing retreat from the city, or an intimate wedding party. It sounds like a great way to spend a weekend! Upon finishing up a couple of hugely enjoyable hours of tasting, I asked Simon which of his wines is is personal favourite. His answer? The delicate Pinot Noir, paired with a fruity, meaty tagine. It sounds like a superb pairing to me, and the perfect way to enjoy one of the standout wines from the range. 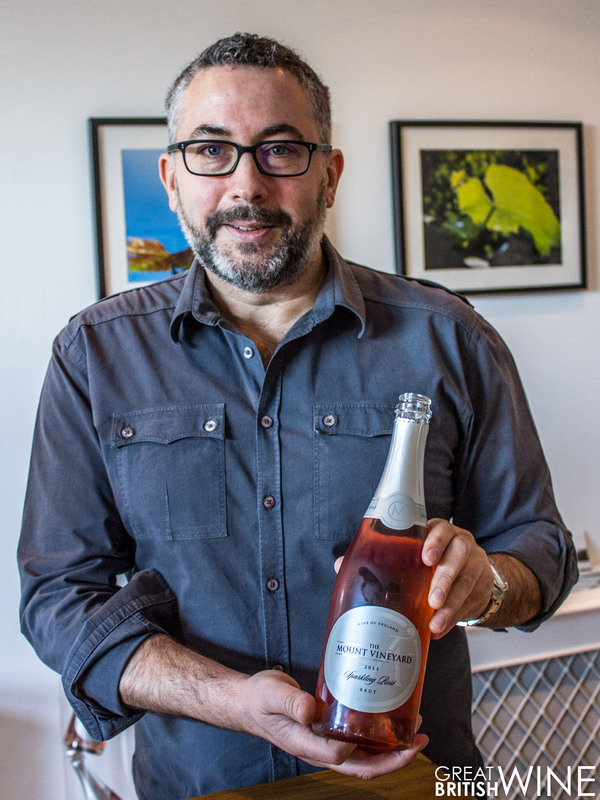 This Sparkling Rosé is predominantly Pinot Noir (approx. 70-75%), with a small proportion of Seyval Blanc and Phoenix blended in. The wine has spent 3 months on the lees before disgorging. The first thing you’ll notice is the striking colour – vivid pink with slightly autumnal orange hues. The aromas on the nose are similarly vivid with red berry notes of strawberry and raspberry, crisp lemon and a delicate spiced tone. Super fresh and pleasing palate; citrus and red apple up front before a raspberry & cherry tang and spiced pastry finish. Refreshingly different! 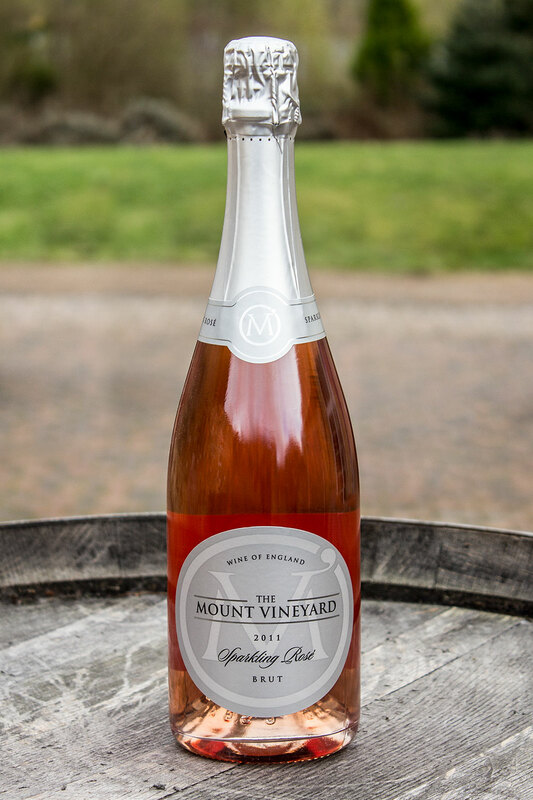 The Mount Sparkling Rosé has also just won the Taste of Kent Wine of the Year Award. 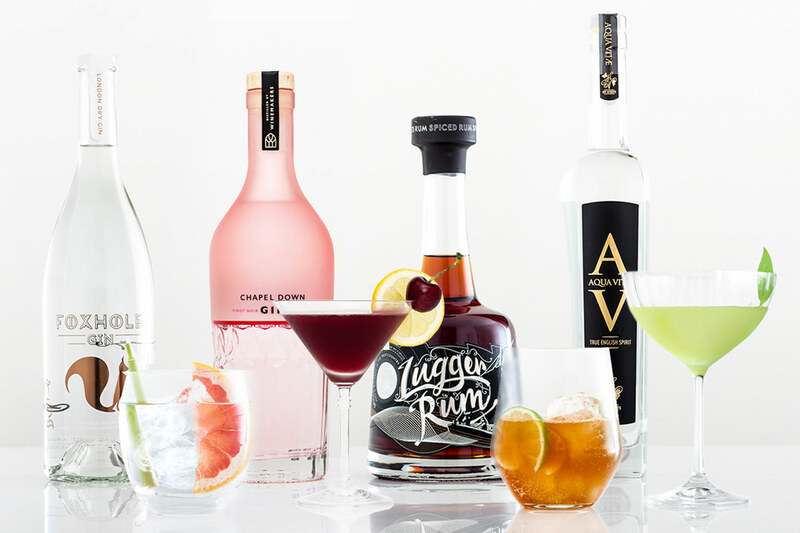 On the nose you’ve got the instantly recognisable Bacchus characteristics of elderflower and lime. There’s also a distinctively warmer hue of the Siegerrebe, with hints of sweet white flower and white peach. The Flint Key has a zesty lime and tangy grapefruit bite, partnered with that ever present rich elderflower character of the Bacchus. Zingy and refreshing, the wine finishes on a slightly greener tone with notes of greengage and nettle. 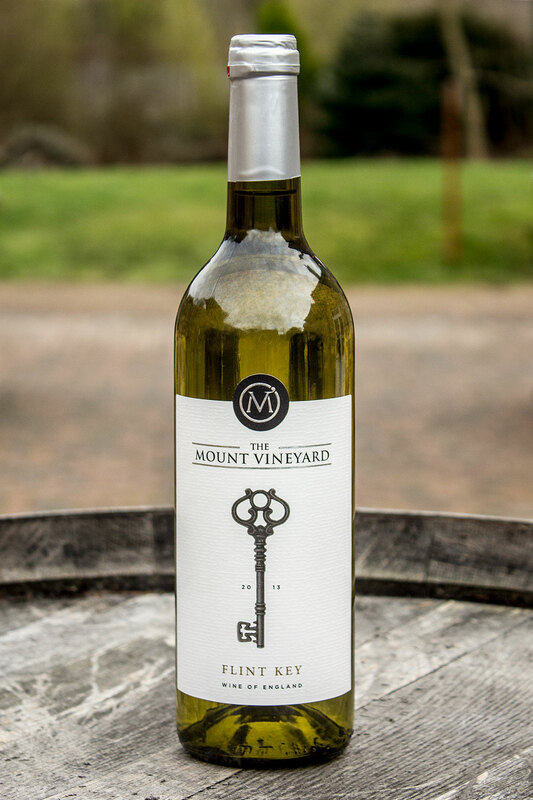 This white blend of two aromatic grapes is a punchy and hugely appealing wine. 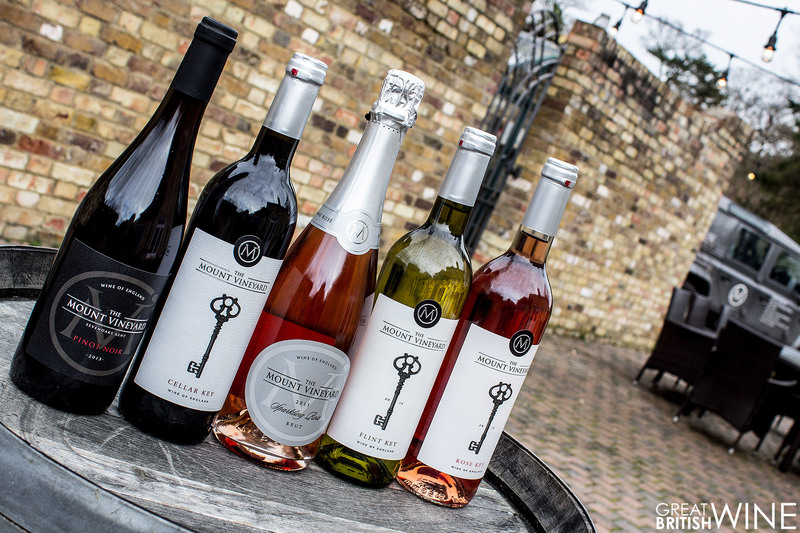 Described by Simon as ‘a rosé for men’, the Rosé Key has a surprisingly dark colour. Slighted bronzed, almost red brick or terra-cotta hued. Superb aromas of blackcurrant, cherry and dried herbs, with hints of spice. The palate is very appealing, crisp and dry up front with lots of lively red currant and raspberry flavours. Distinctive dried herb character and a nice weight throughout. Made from Pinot Noir Précoce/Early, this lightly coloured English red has remained unoaked to ensure clarity of expression. This clarity comes through on the nose. Aromas of cherry, redcurrant and raspberry become immediately recognisable, with soft hints of earthy spice. The palate is also very pure and precise. Distinctive raspberry and red cherry flavours underpinned by a warming peppery spice. There’s a lovely earthiness in the background, as well as a super subtle but noticeable tannin texture on the finish. A curious blend of both the 2010 and 2012 vintages of the Rondo, Regent and Pinot Noir. Simon explained to us that the 2010 had been bottled, but they weren’t happy with the result. The wine was de-bottled and then re-blended with the 2012 harvest, resulting in a surprisingly full red wine. This is a much darker red wine than the Pinot Noir, with deep garnet hues. A medium-bodied fusion of ripe dark cherry and blackcurrant with bright red fruit character and hints of vanilla and oak spice. All were impressed by the richness of this English red, and its pairing with cheese and meat.